Premises costs are second only to staff in a company's outgoings. Reduce these through professional facilities management. Stewart is a Chartered Surveyor (MRICS), whilst also being a member of The British Institute of Facilities Management (MBIFM) and a member of the International Facilities Management Association. 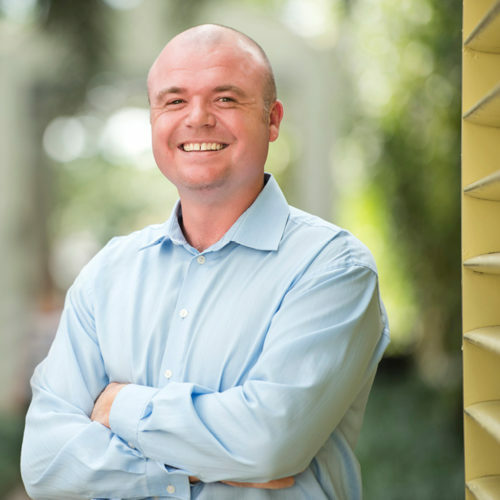 Stewart has over fifteen years experience in strata/property management, asset management, facilities management, agency and valuations spread across Australasia, Europe and the Caribbean. Five of those years based in London and, since 2005, in the Cayman Islands specializing in facilities/property management, commercial agency and valuations in the built environment. Stewart holds a BSc (Hons) in Estate Management, through the prestigious College of Estate Management, Reading University in the UK. Stewart has managed a Cayman portfolio in excess of $250million with annual budgets in excess of $15million.